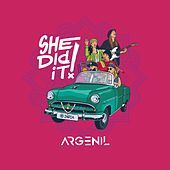 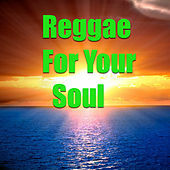 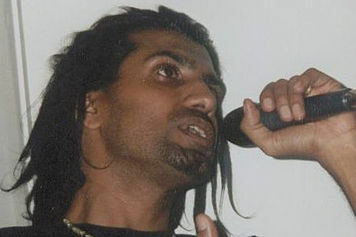 U.K. popstar fuses high-energy Bhangra with Dancehall reggae for seamlessly upbeat effect. 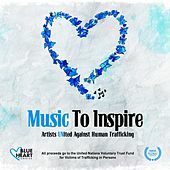 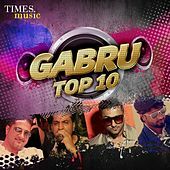 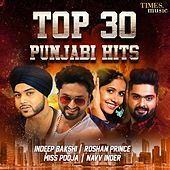 Traditional Punjabi vocals and drums intersperse with gruff ragga vocals to keep the groove hot and happening. 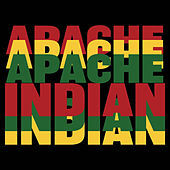 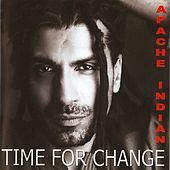 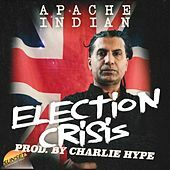 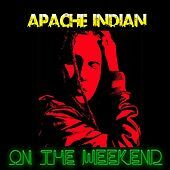 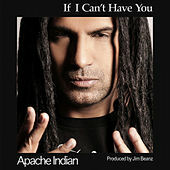 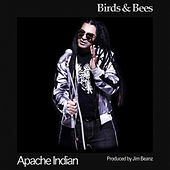 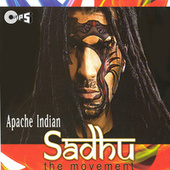 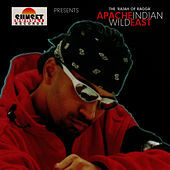 With Top 40 hits in both the U.K. and the U.S. (see "Boom Shack-A-Lack" in the movie Dumb and Dumber), Apache Indian has been an important crossover artist, and he's won a slew of awards for his work.